Bring this Artistic Weavers Goana accent rug into your dining room for an easy splash of style. Decorate the right way with this indoor piece constructed from plush jute material. The hand-made construction of this rug makes it high-quality and durable. Quality comes first in this solid patterned beige tan rug. 2 ft. 3 in. X 4 ft. 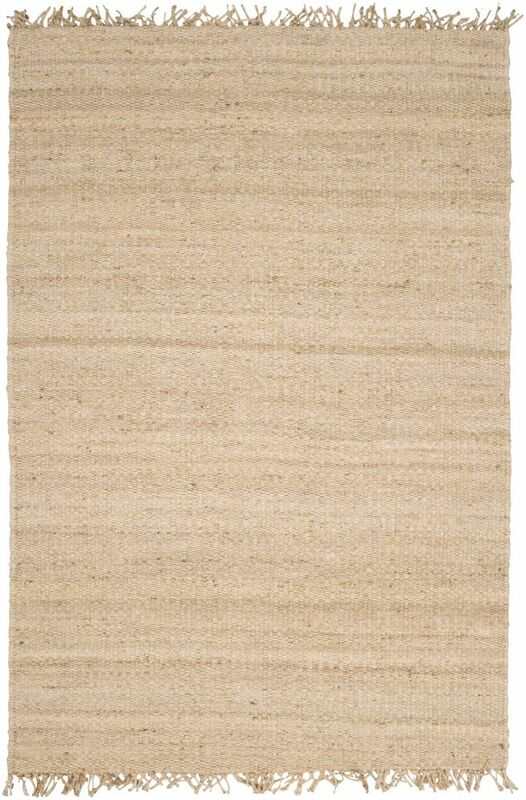 This Artistic Weavers Denovi accent rug infuses contemporary style into any room in your home. Keep it classy, quality, and stylish with this indoor/outdoor rug made from plush synthetic material. Make a lasting style statement with this hand-made rug. This beige tan rug has a fashionable floral plants pattern to add some flair into your home. Goana Beige Tan 2 ft. 3-inch x 4 ft. Indoor Textured Rectangular Accent Rug Bring this Artistic Weavers Goana accent rug into your dining room for an easy splash of style. Decorate the right way with this indoor piece constructed from plush jute material. The hand-made construction of this rug makes it high-quality and durable. Quality comes first in this solid patterned beige tan rug. Goana Beige Tan 2 ft. 3-inch x 4 ft. Indoor Textured Rectangular Accent Rug is rated 5.0 out of 5 by 1. Rated 5 out of 5 by Tenisbrbi from I have been waiting over a year for the rugs. The smaller size has not been in stock, so I am happy to have them! These rugs are a lighter color that look great with my tiled kitchen and sunroom. They are speckled, so I think they will weather a spill or two. The texture is very natural and I love the fringe. They do not have the rubber backing, which to me is a plus. They are thickly woven .... Look expensive!